Unreal Lawns supply and install artificial grass in Leyland and the north west of England. We serve domestic and commercial customers in the area, with products suitable for a wide range of applications from outdoor spaces and gardens, to event areas, exhibition space and more. See below for some examples of projects we've carried out in the Leyland area. 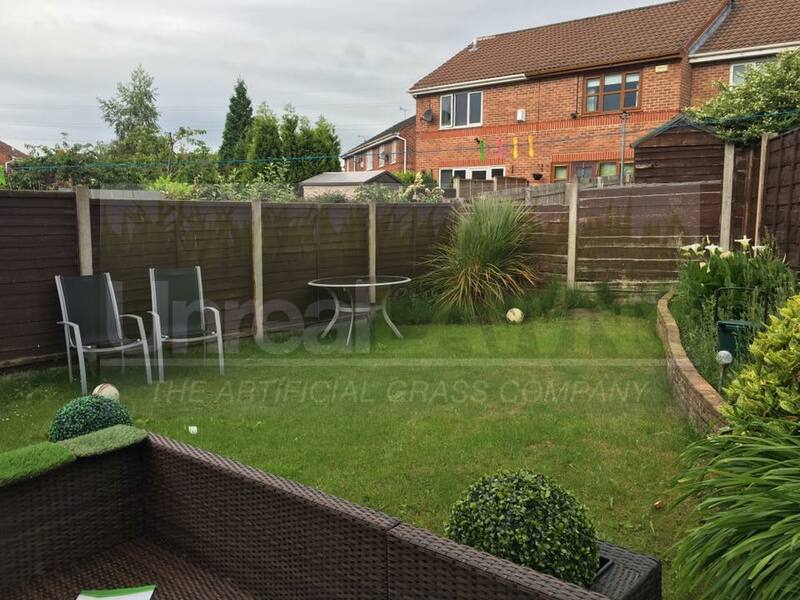 A customer in Leyland approached Unreal Lawns asking us to help make their garden more child-friendly by installing artificial grass. The existing garden had a large area covered by paving slabs, which did not present a particularly safe environment for the children to play. Using our Supreme 38mm artificial grass we replaced this area to create a soft and maintenance-free lawn. The transformation is much more suitable for the children, and the customer loves the new garden. 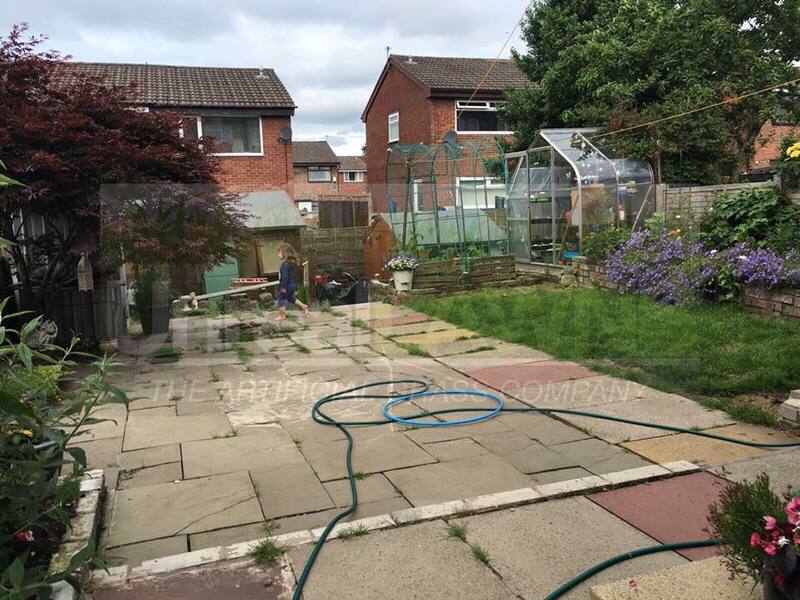 We visited this little back garden in Leyland to install our artificial grass for a customer who wanted to make the switch to a maintenance-free lawn. The existing lawn wasn’t in too bad a state, but the owners wanted something without the upkeep, especially as the children liked to play football in the garden. Using our Supreme 38mm artificial grass, we were able to provide the perfect solution. The finished garden looks neat and tidy, and will stay green all year round. Unreal Lawns were contacted by a customer in Leyland who required artificial grass installation in their rear garden. The previous lawn had become worn out and patchy, and the owners were fed up of having to try and maintain it. We installed our popular Supreme 40mm artificial grass in its place. 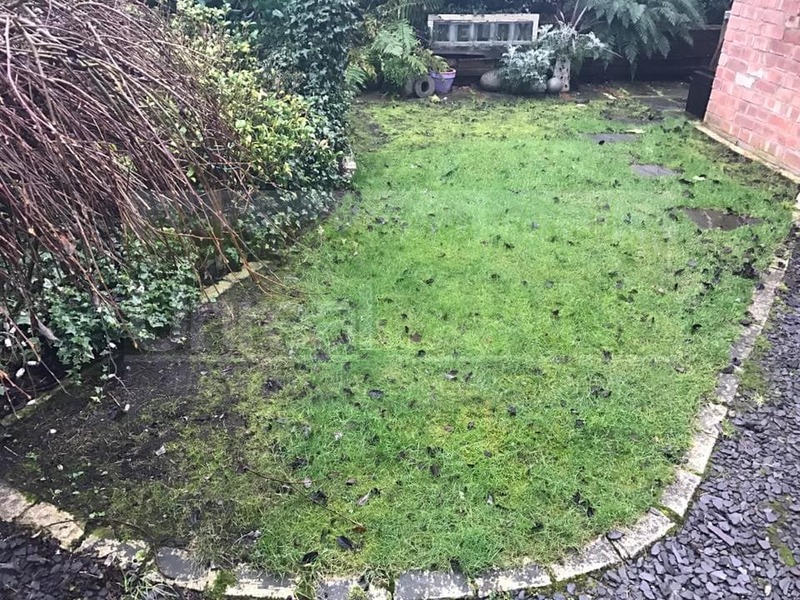 The result was a neat and tidy lawn that will remain green all year round. The customer was delighted with the new lawn and happy that they wouldn’t need to constantly keep on top of the maintenance of it anymore.